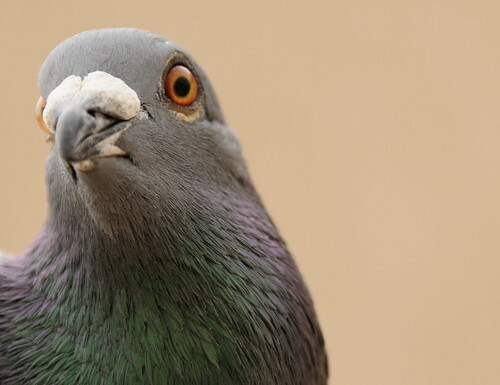 'Sprint' is probably the fastest most powerful pigeon we have. However, he tends to spend some nights away from home. I have no idea where he goes... Unfortunately, it means I can't use him for Project Bird's Eye. I have added a new page. I chose Neubronner as the name of the loft, named after the pioneer of aerial photography using pigeons. Have a look and check again for updates. I hope you find it interesting - even if you have no interest in pigeons. I've been thinking and planning this since last summer. I can't wait for the potentially fascinating findings.